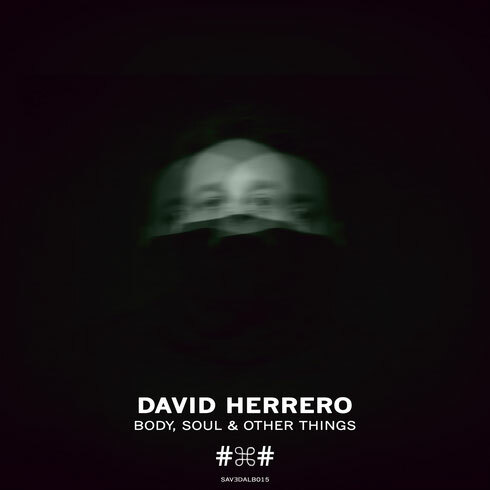 Saved Records release ‘Body, Soul & Other Things’, the latest full length release from Spanish artist David Herrero. Featuring 12 tracks, this is Herrero’s fourth LP, his first on Saved and comes after seven years of house and tech tunes on labels like Stereo Productions, VIVa Music and Defected. In all he has put his name to more than 200 releases and regularly gets support from the likes of Marco Carola, Loco Dice and Saved boss Nic Fanciulli. 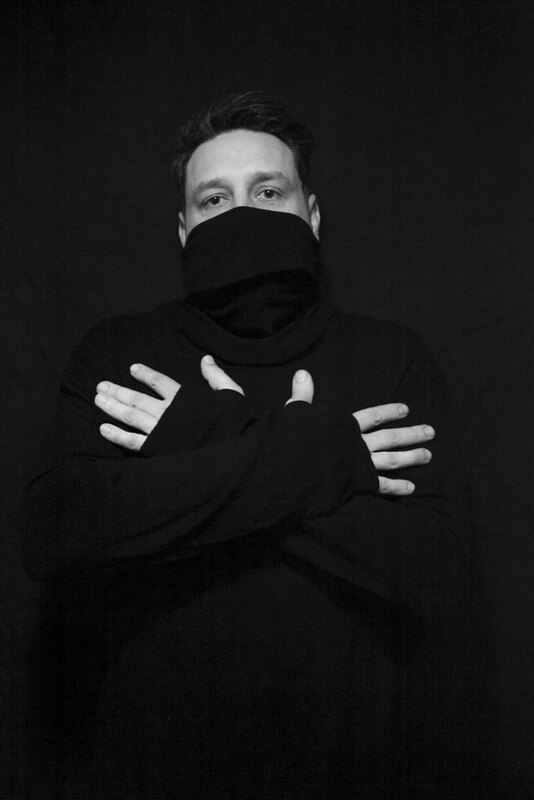 His organic sound has taken him to headline slots at clubs all over the world from Space Miami to Womb Tokyo and, as such, he is probably a key player in today’s house music scene. This album was created in a studio in Benavente, Spain with bits of hardware including a Dave Smith Evolver, Elektron Machinegroove SPS1 & Roland keyboards and was written with the dancefloor in mind. Herrero has also drawn on his own experiences travelling the globe to create an LP that has that sense of momentum which makes it a probable soundtrack to the open road or a late night flight. A fulsome house kick drum underpins every tune through this album, but there is probably enough variation in mood and style of groove to keep you locked in throughout. ‘Your Body’ is silky and colourful, ‘Bloodline’ has female vocals with snappy snares and prickly perc and ‘Background’ is another house tune whose production is clean and crisp and helps the tech vibes really make their mark. The album closes out with jams like ‘Make Love’ and ‘So Good’.